 Pasadena, TX – The latest statistics from OSHA (US Occupational Safety & Health Administration) confirm that 2016 was another year of outstanding safety for DeBusk Services Group. There were zero recordable incidents for the entire year. That is at total of 1,733,387 safe man-hours worked across 17 DeBusk service locations.